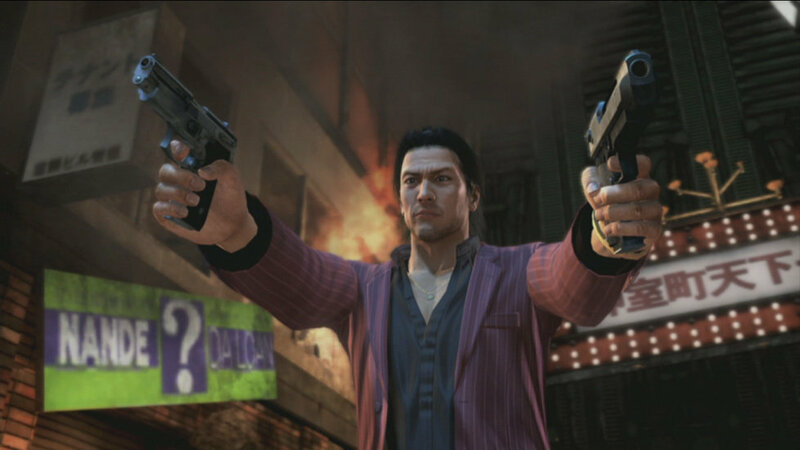 Yakuza: Dead Souls is a single player Action-Adventure game exclusive for PlayStation 3 in which factionalized members of the familiar Japanese crime underworld of the Yakuza video game franchise face the common threat of a zombie apocalypse. The game features four playable characters, including Goro "Mad-dog" Majima and Ryuji Goda, the Dragon of Kansai, and for the first time utilizes firearms as a primary combat component. 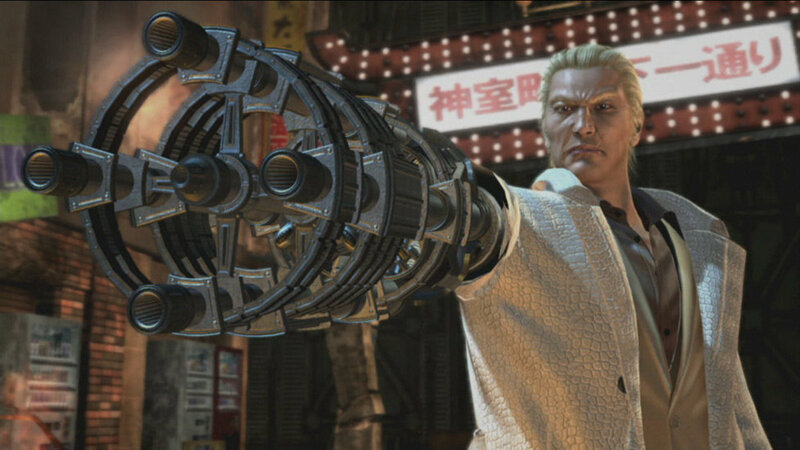 Additional features include: activities such as side missions, clubs, karaoke, bars, dungeon crawling, gauge-based finishing moves, shifting alliances between Yakuza members and a mini-game. 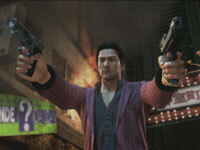 The Yakuza face down against a zombie horde invading Tokyo's Kamurocho red light district. The undead are multiplying and filling the streets of Tokyo's red light district. The area is quarantined quickly, but degenerates into a district full of terror, panic and devastation. Survivors try to flee the city, but four men rise up to protect those they care most about. 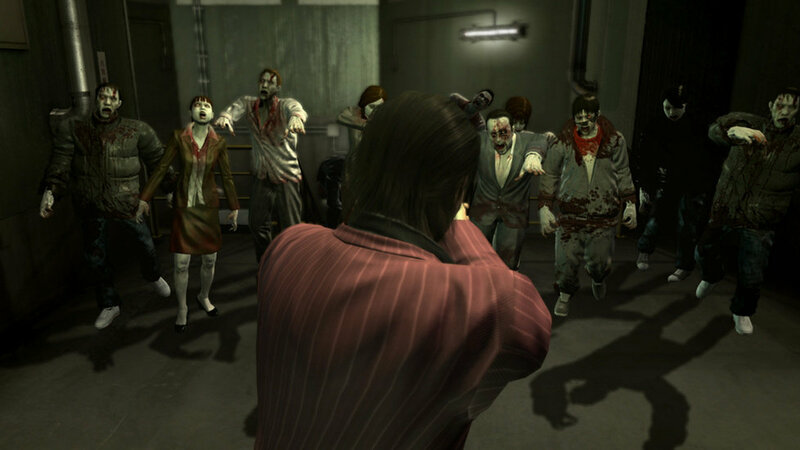 If you think zombies are bad, meet the Yakuza. As they run through the battle-scarred streets and witness the scale of the destruction, they are seen as the final hope for the remaining residents of the city as they kick, snipe, batter and bulldoze their way through the hordes of zombies. 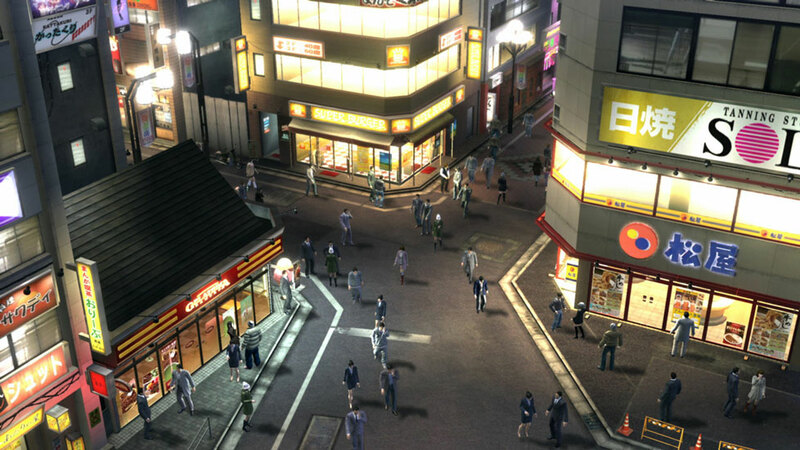 Immerse yourself in the Kamurocho experience as the true to life recreation of Tokyo's sin-city district faces its greatest threat. Unravel the story as you play through the eyes of four characters, form alliances, and work together to save Japan from the zombie apocalypse. 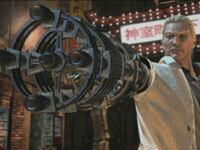 A franchise first focus on guns. 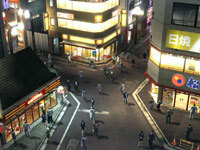 A new view of Kamurocho. 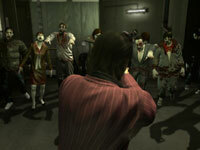 In Yakuza Dead Souls, you are welcomed to Tokyo - once the bustling capital of Japan, now the zombie capital of the world. Armed to the teeth and ready for revenge, you'll have to kick, shoot, smash, and bulldoze your way through hordes of the undead in this city that never sleeps. Unravel the story as you play through the eyes of four characters, form alliances, and work together to save Japan from the zombie apocalypse. 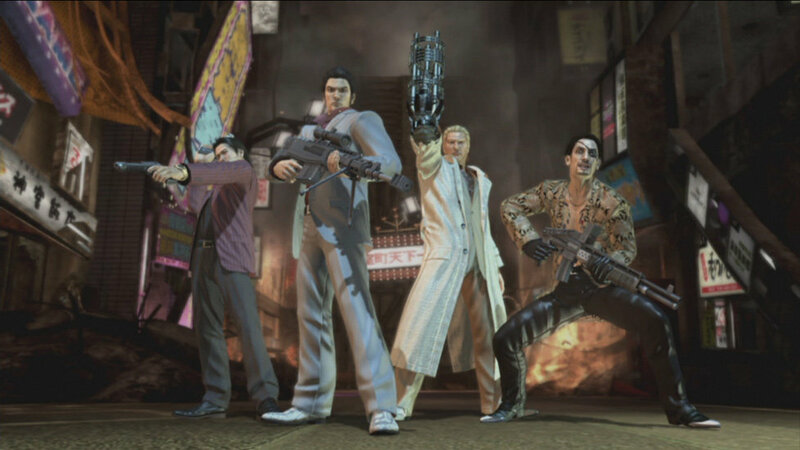 If you thought zombies were bad - meet the Yakuza.